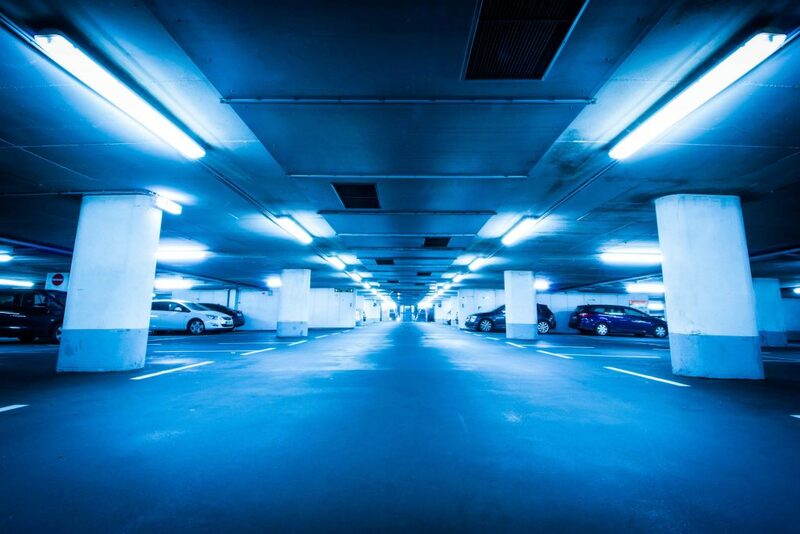 Whether you are a Homeowner, Homeowner’s Association, Apartment Complex, Hotel or Commercial Business, we have the skills, expertise and experience to do the job. 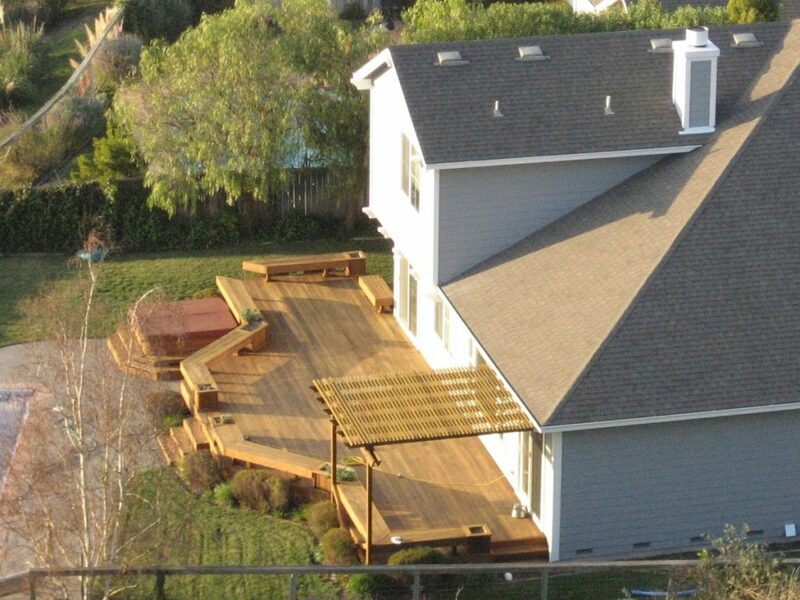 We specialize in applying new deck coatings, rehabilitating old decks, applying epoxy garage floor coatings, waterproofing and coating swimming pool decks, shower stalls, below-grade walls, planters and waterfalls. We know the job doesn’t stop there. 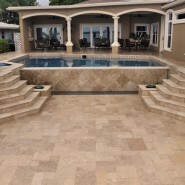 We apply decorative finishes to concrete flooring with acid staining, stamping or faux tile finishes that not only beautifies the area but makes it easier to clean and maintain. 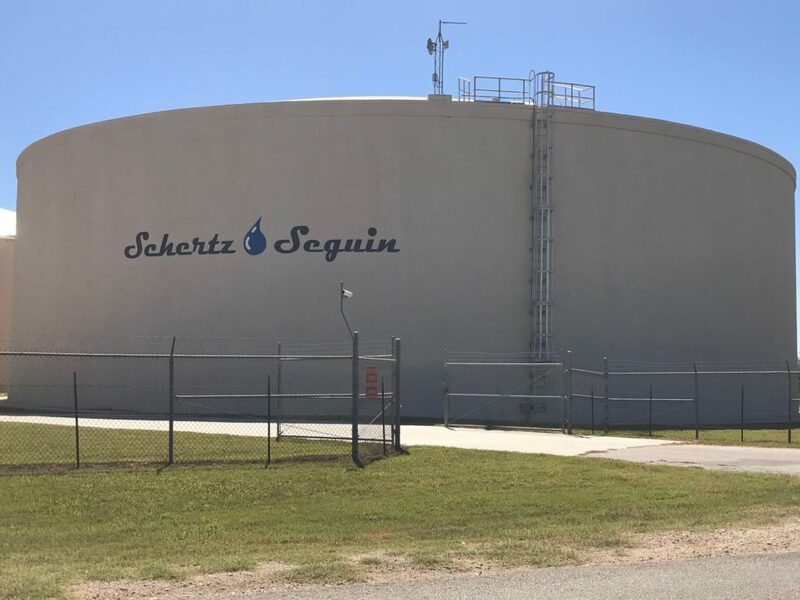 We have built a water-tight reputation for quality work, responsiveness and competitive pricing. 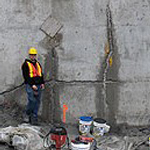 We know that our abilities and expertise can meet your waterproofing needs. 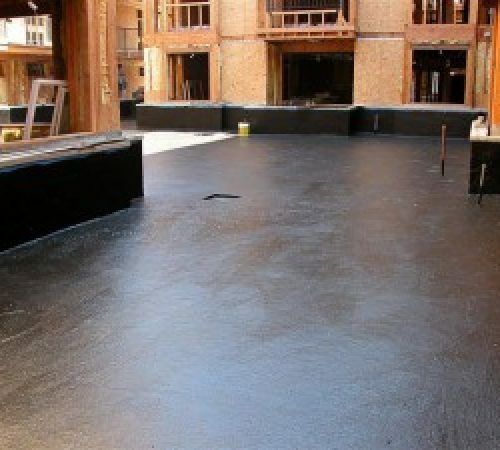 If quality, pride of workmanship and attention to detail are as important to you as it is to us, call MyDeck Waterproofing. 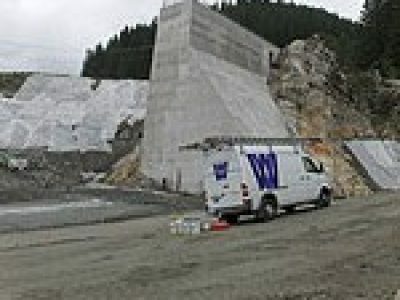 We proudly use top rated high quality products that are used for our projects. You can rely on the Desert Crete Deck Waterproofing to protect your decks & real estate investments for years into the future. 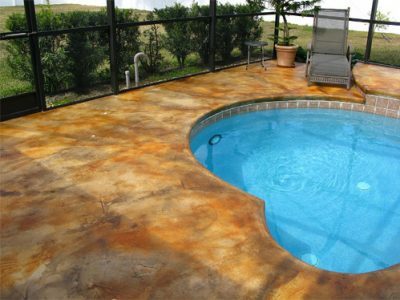 You can rely on MyDeck Waterproofing to install the Desert Crete System correctly. Popular with garage flooring, Epoxy coating will not only protect your concrete but make oil spills much easier to clean up. 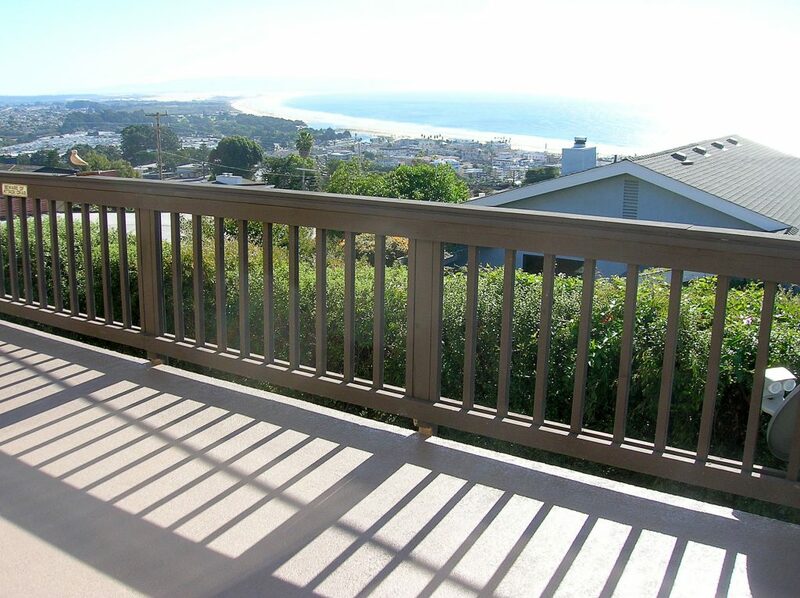 Along with waterproofing, proper deck coatings will protect them for years to come. Harmful UV Rays and high temperatures can lead to dry rot and structural weakness. Click here to read more. Using acrylic polymers our finishes will add decorative look to plain surfaces and flooring system. These finishes not only provide a great look and a protective finish but can also increase property value and curb appeal. Click here to read more. 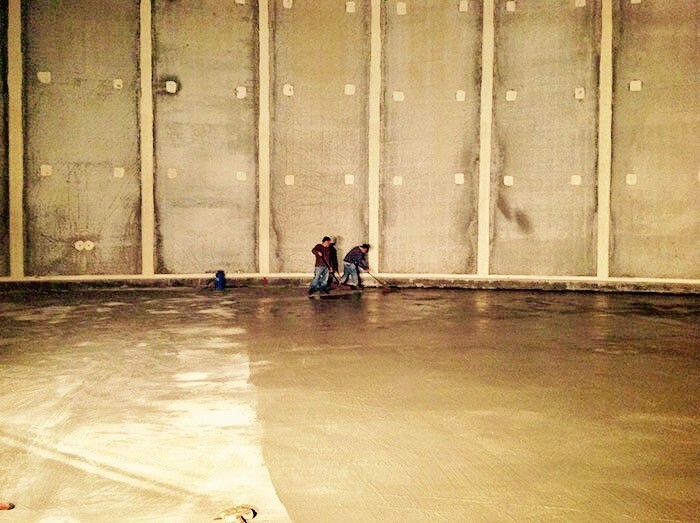 Plain Concrete slabs are dull, but they don’t have to stay that way. 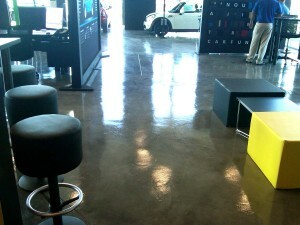 A concrete coating will not only protect the slab, but can also be used to match the decor of any room. 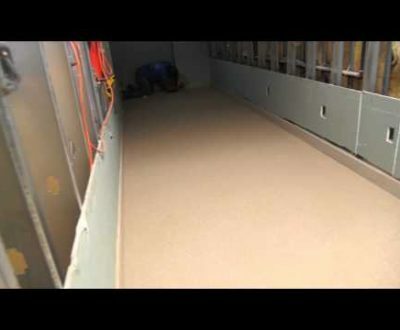 Older homes may still have Magnesite floor, and since this is no longer the standard, finding a qualified deck waterproofing company to maintain this specific material can be difficult. 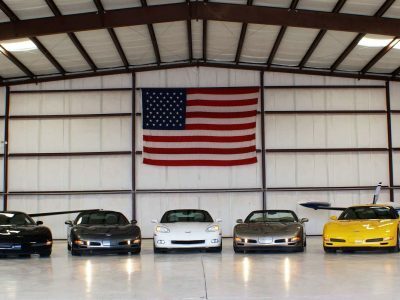 Maintaining your driveways and parking spaces can be a difficult task with all the dirt and oil that comes with driving. 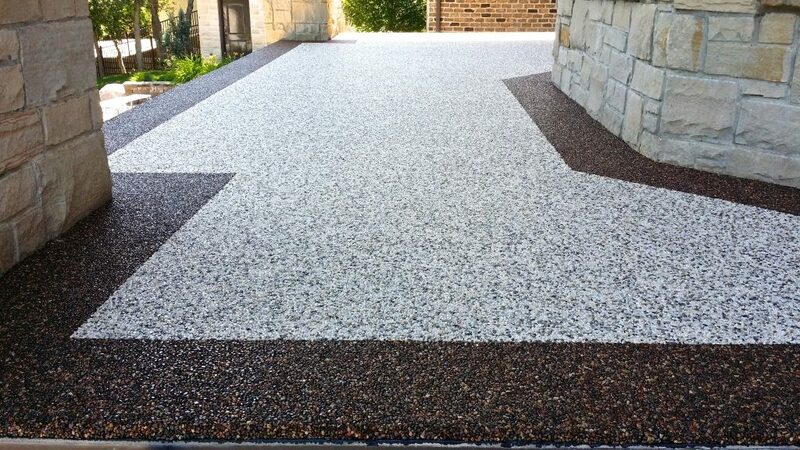 A protective coating on these spaces will make cleanup easy and save the need for costly resurfacing. Click here to read more.